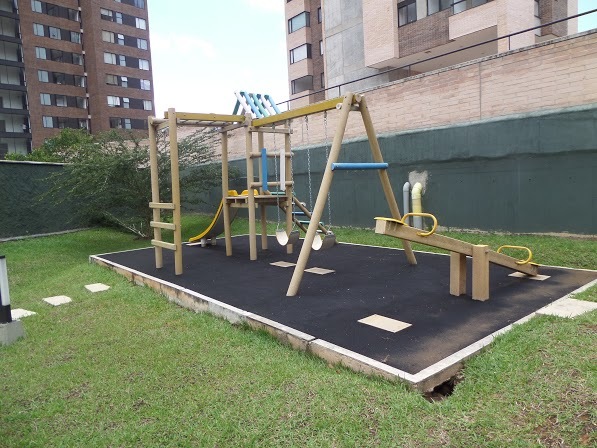 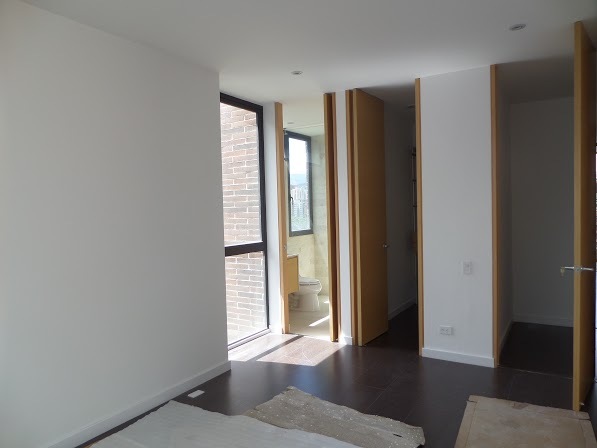 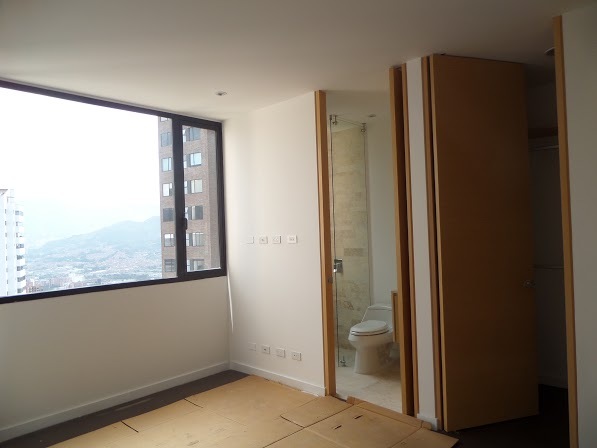 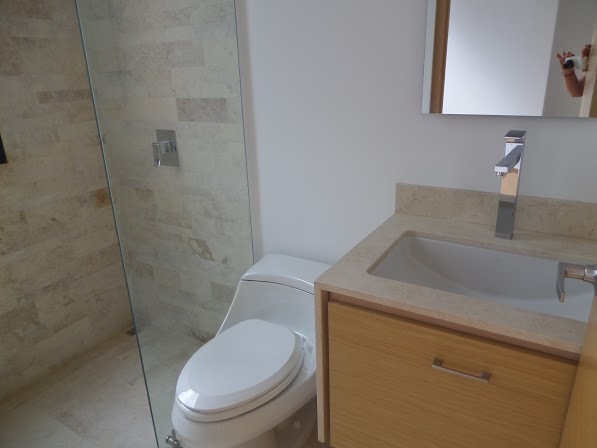 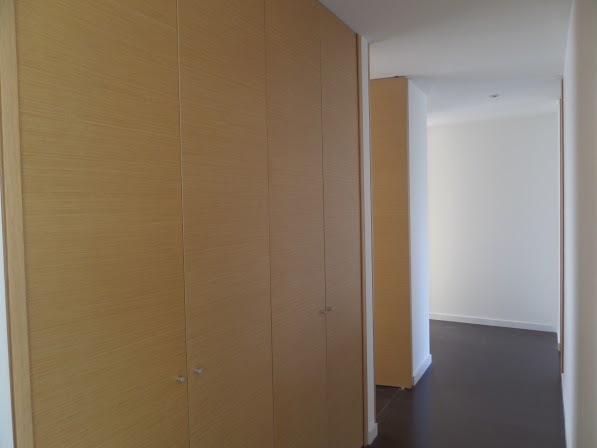 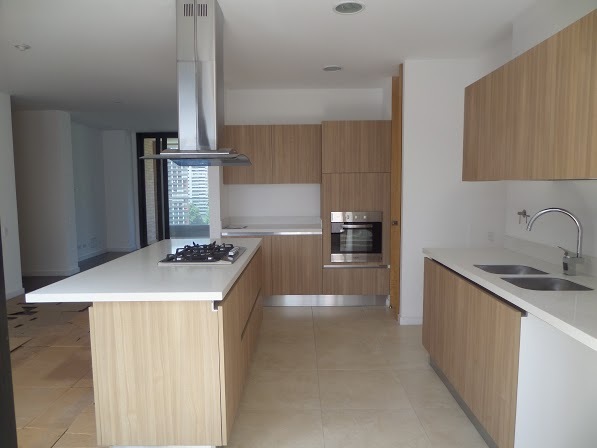 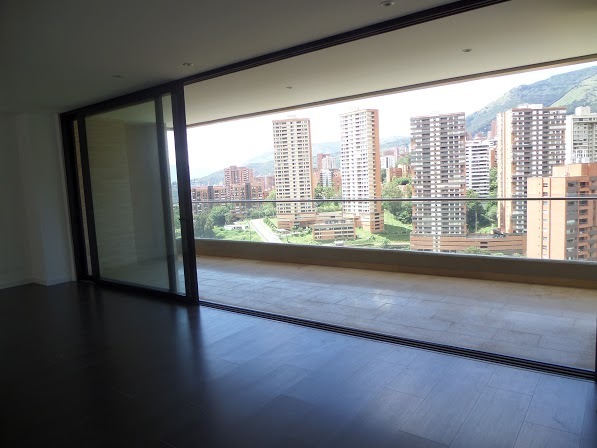 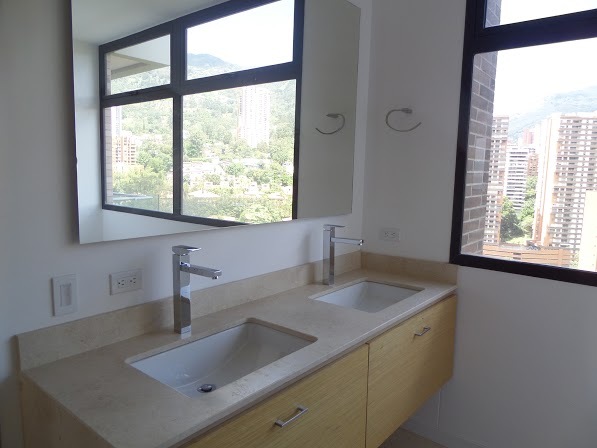 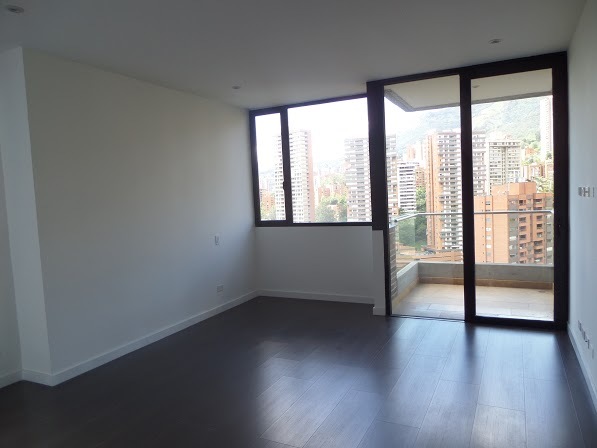 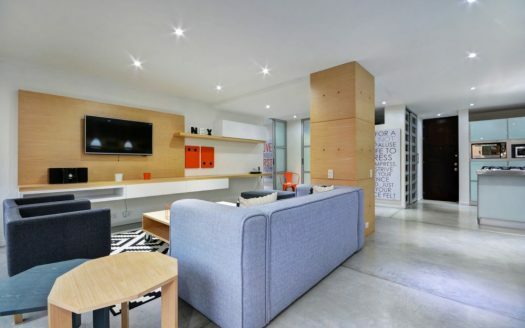 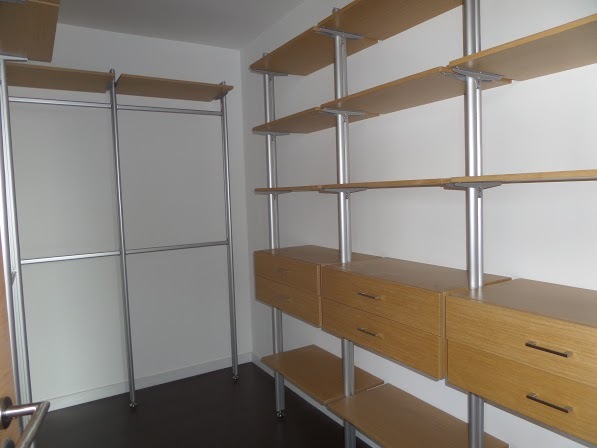 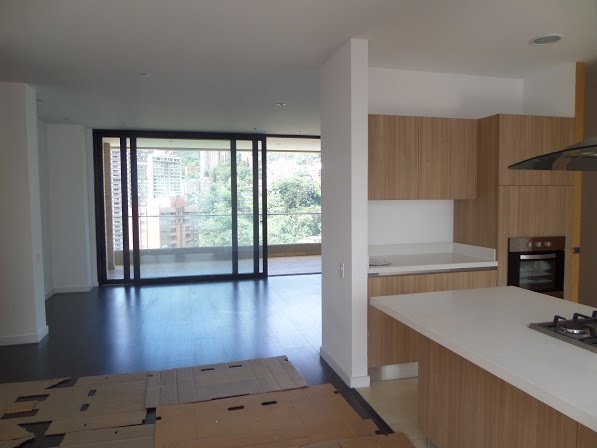 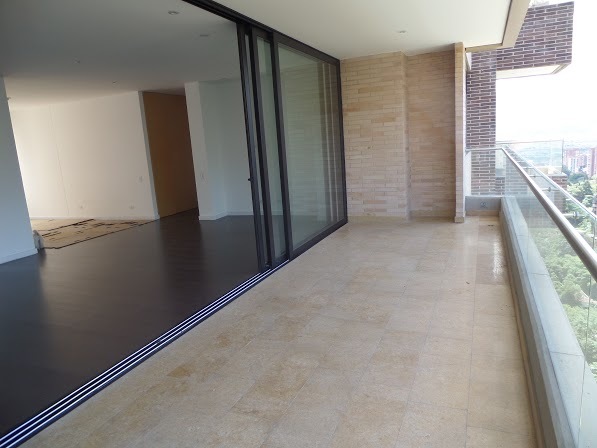 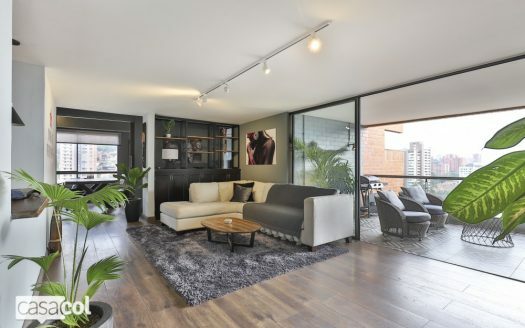 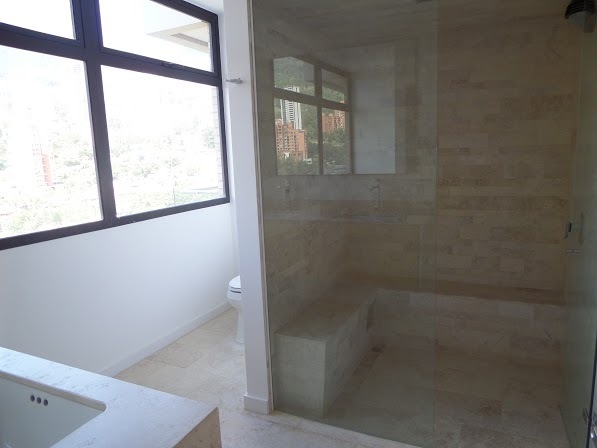 New Medellin condo for sale in El Poblado! 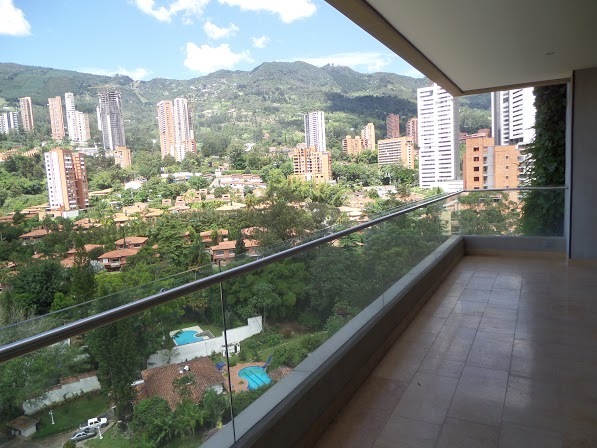 Located in the exclusive San Lucas neighborhood of El Poblado, this brand new, 3 bedrooms and 4 bathroom condo is over 2,000 square ft, boasts gorgeous views over the city and surrounding valley, and garage space for 4 cars. 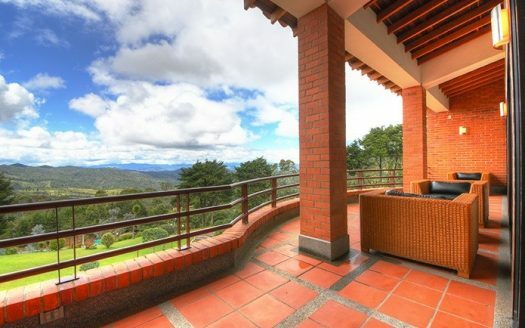 Priced at 1.210.000.000 COP (approx. 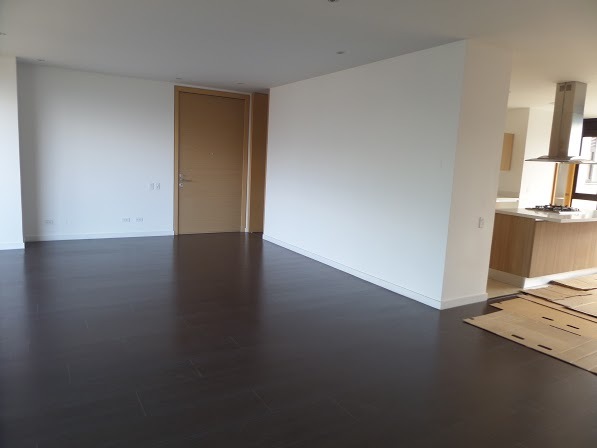 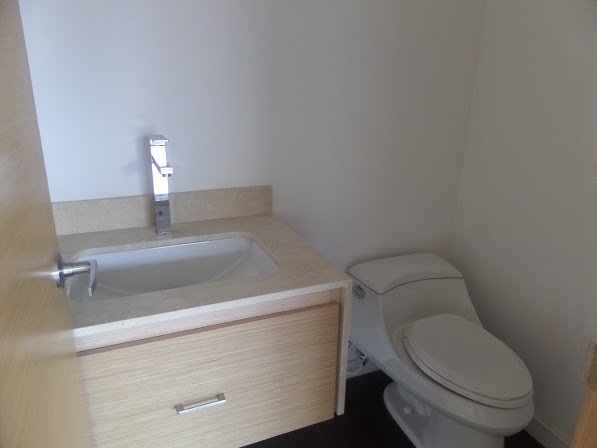 393,000 USD) with HOA fees of 800.000 COP (approx. 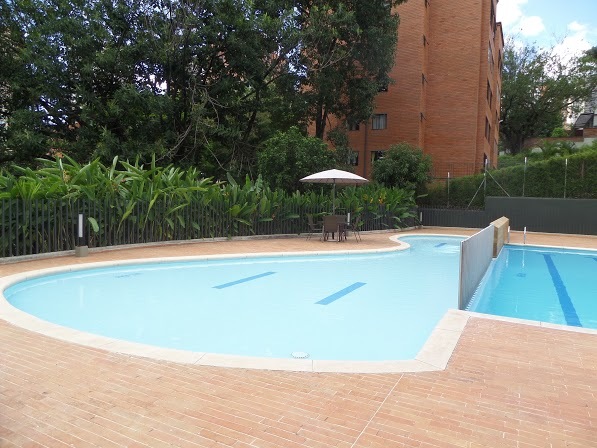 260 USD) per month. 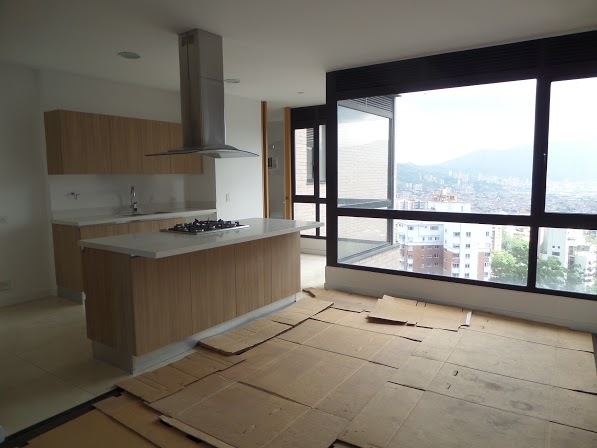 Contact us below for more info and your chance to own this brand new El Poblado condo for sale in Medellin!